Re-Visit, Re-Edit! From the Grand to the Minuscule. The Grand to the Minuscule. On the way into Yosemite Valley, there is a pull-out on HW-41, called Tunnel View, it is just after the tunnel. 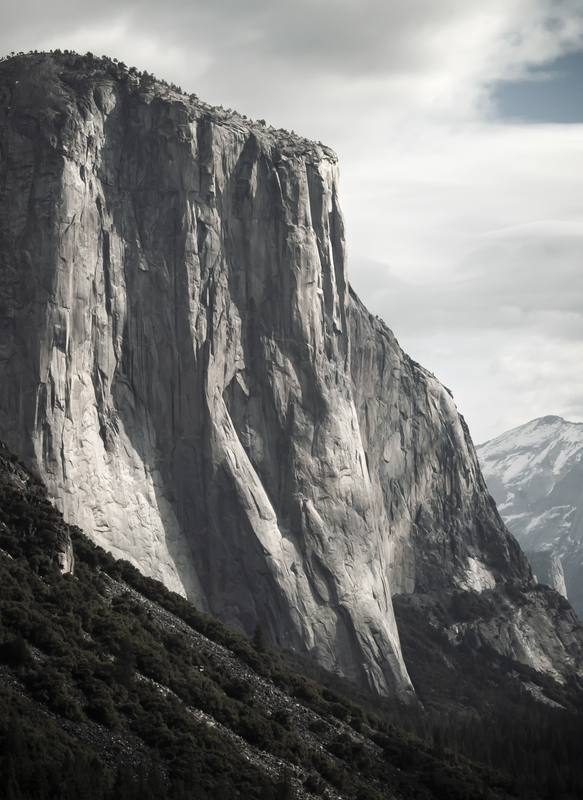 The image of El Capitan is from the morning of my very first visit to Yosemite Valley. 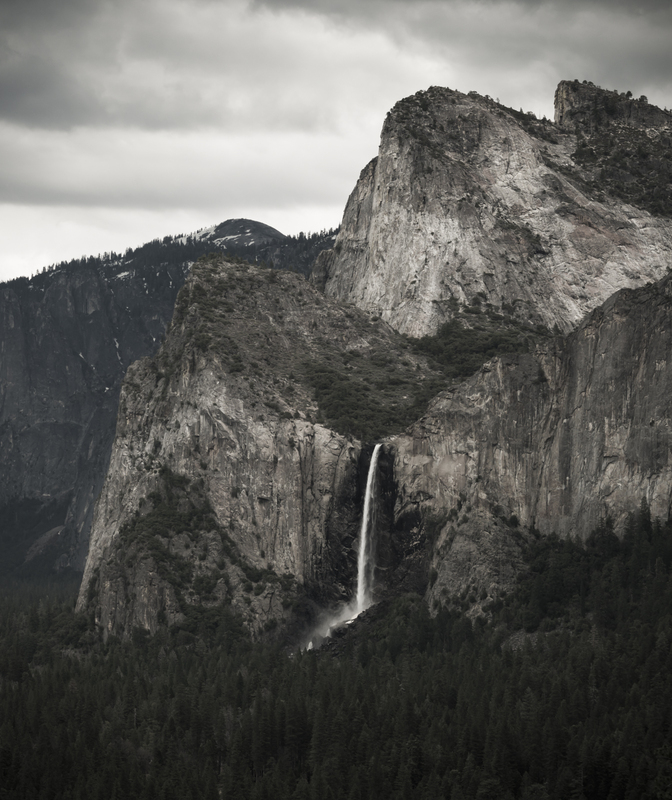 On the left side is the view of El Captain and on the right is Bridal Veil Falls, taken on a different day, working together they frame the valley that stretches seven and half miles to the east. On that day I was in awe of the Valley, of it’s overwhelming grandeur. Within this cathedral there are amazing details. Yes, details matter, taking the time to recognize and appreciate them. It adds so much to your time out photographing our world. 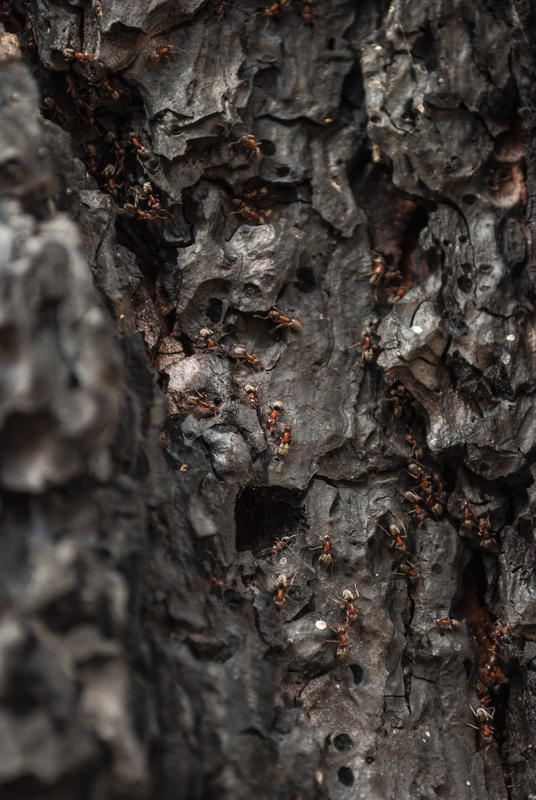 The burn scar on the ponderosa pine with a colony of ants milling about, is just as impressive as the landscape just beyond it. 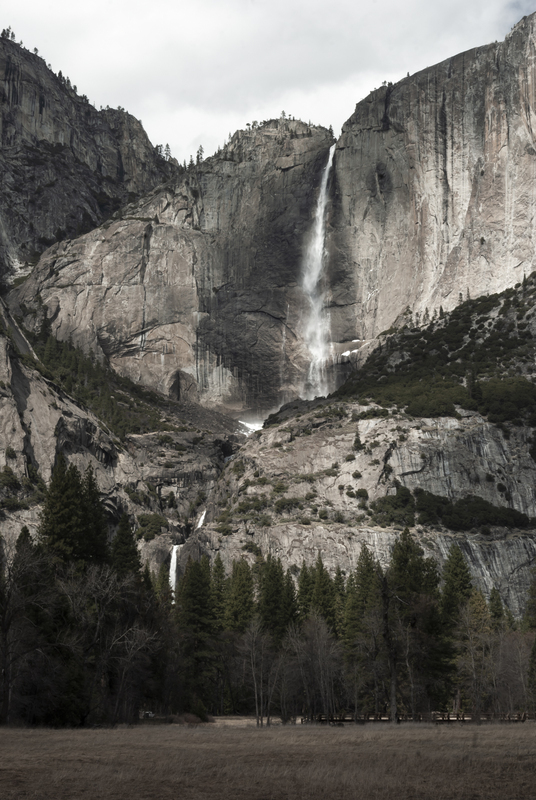 Just beyond the Ponderosa Pine is this view of Yosemite Falls. Not only are the grand landscape views amazing and special but so are the smaller details that surround us everywhere. All we need to do is to slowdown and look around. Find those out of the way corners, usually a few minutes longer on the trail the majority of people begin to disappear, push past the crowds and you’ll find the special places rarely visited. 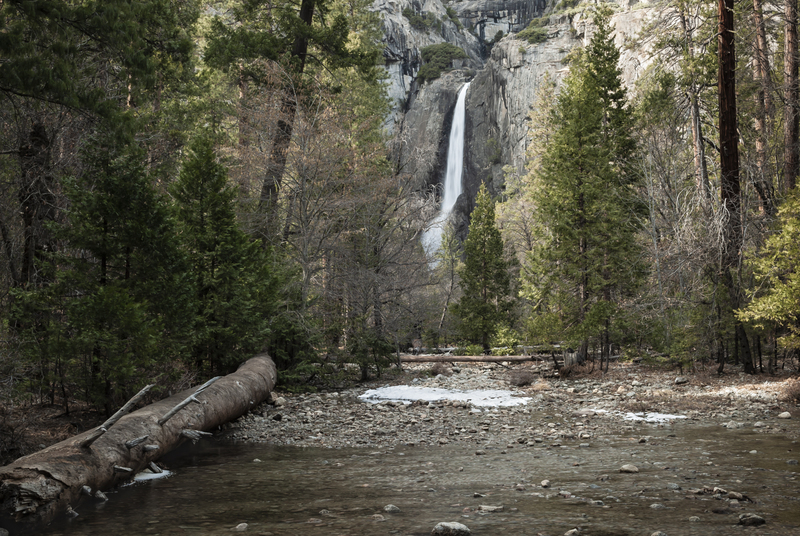 This particular spot is located near the center of the Lower Yosemite Falls Trail, that forms a loop, however there is a short trail that hooks into the middle. When Robb and I got to this location we were the only ones there, it was great. Taking our time we tried different compositions, whittling down to what you see here is what I was able to capture. I love those hidden little spots, the secluded ones that make you feel like you are the only person around. ← Color versus Black and White, allowing time to weigh in.